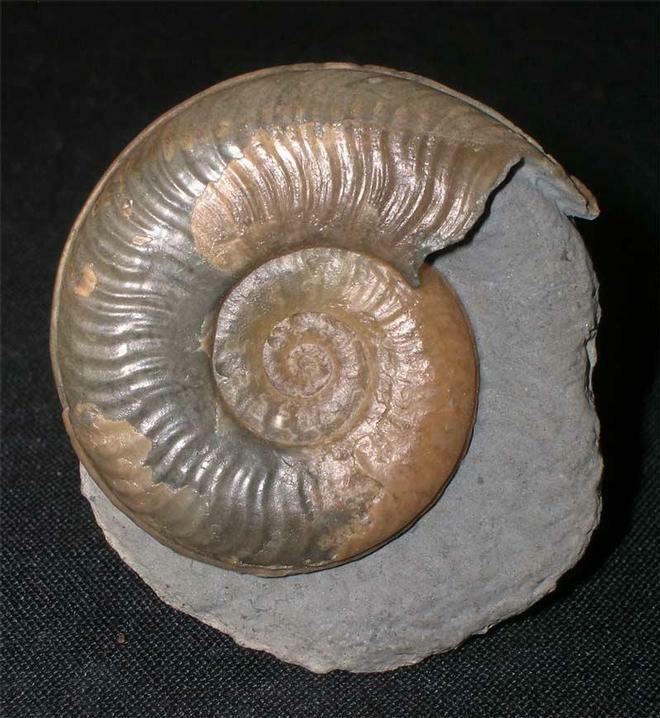 Described by Dommergues in 1982 this incredibly rare Middle Lias ammonite from Charmouth is three dimensional, unlike the three others from Stonebarrow which are complete but crushed flat. 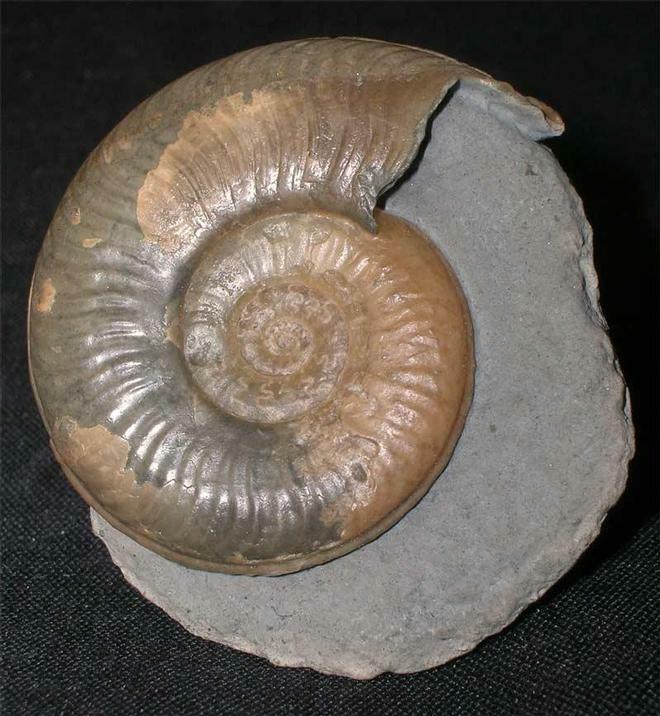 This extremely important specimen has been preserved in a small hard nodule and was collected around 1979. The fragile rostrum has also been preserved which is highly significant for the serious collector. 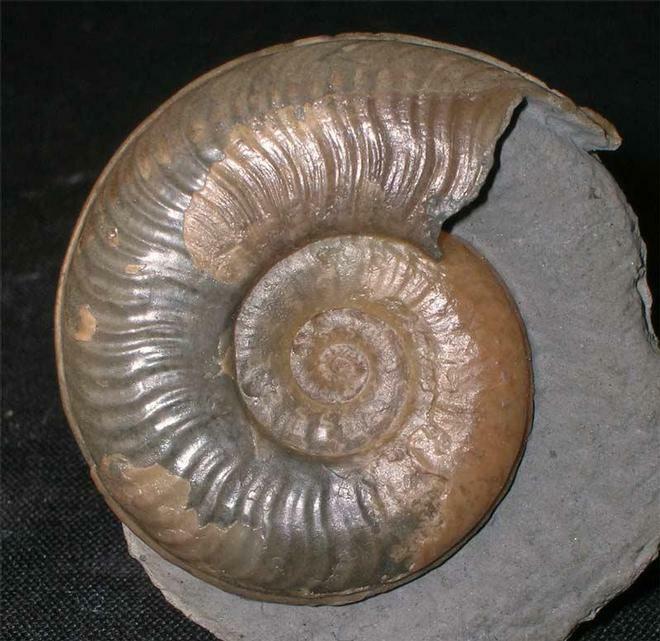 The ammonite itself has been preserved in solid calcite and has an immaculate centre. 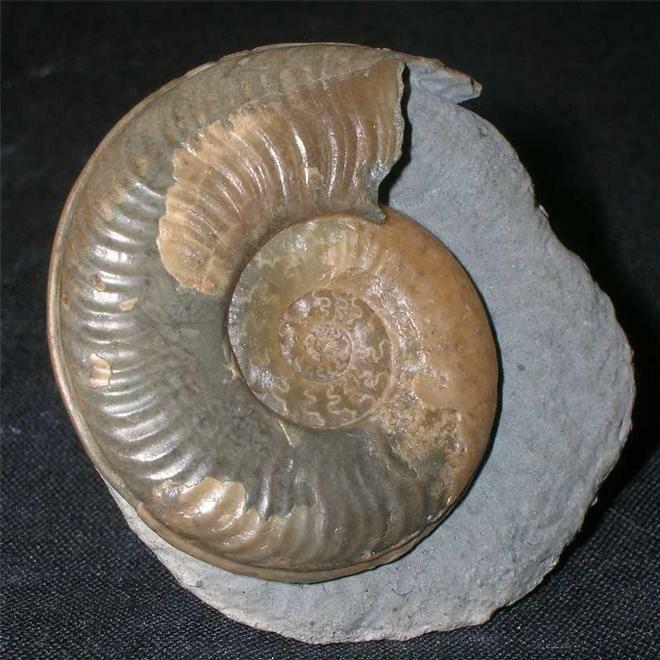 Again, this is one of the rarest ammonite finds from Charmouth we have offered for sale on Fossils Direct. Prepared by Andy Cowap.